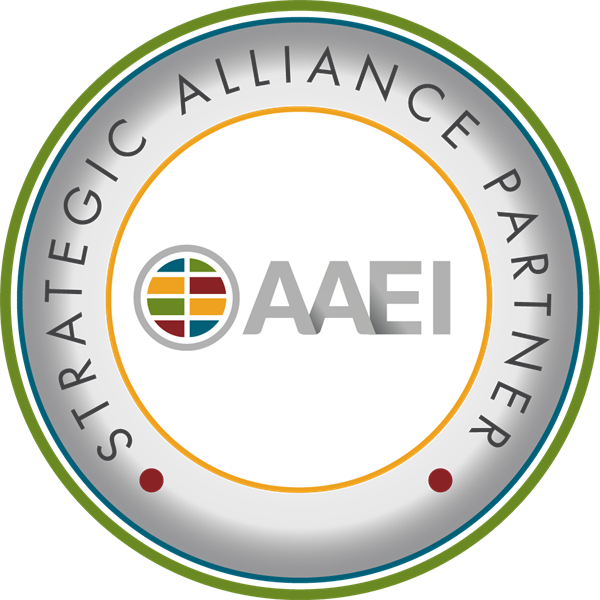 Welcome to the AAEI community. Because of the built-in security features, you must first register and be approved before accessing many site sections. 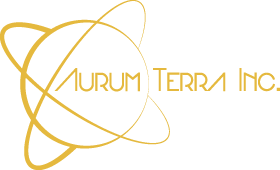 If you are not a member of the site yet, please register - we would love for you to be part of our online community. Click here to Become a Member - Join Now!